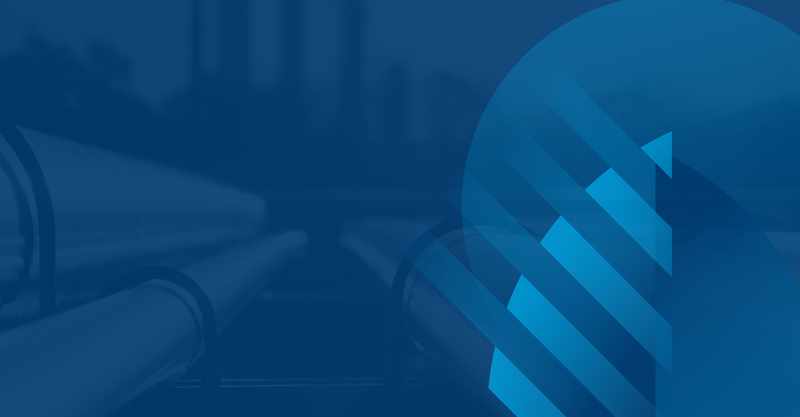 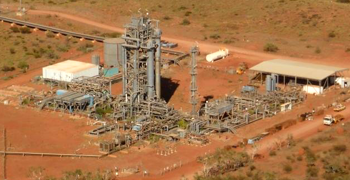 The Australian Gas Infrastructure Group (AGIG) came together following the acquisition of the DUET Group by the CK Infrastructure Holdings led consortium, combining the operations of the Dampier Bunbury Pipeline (DBP), Australian Gas Networks (AGN) and Multinet. 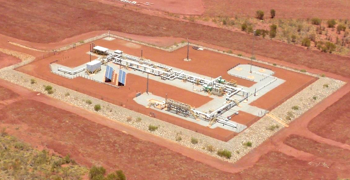 AGIG's origins date back almost 150 years to the gas distribution networks of the former South Australian and Brisbane Gas Companies, and the Gas and Fuel Corporation of Victoria. 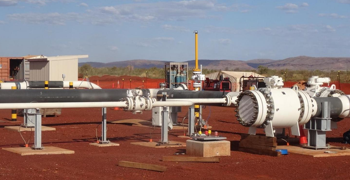 The group has a long history of gas pipeline ownership with about 34,000km of natural gas distribution networks and over 3,500km of transmission pipelines across Victoria, South Australia, Queensland, New South Wales, Western Australia and the Northern Territory.